Whether your international relocation is taking you to Egypt or Bombay, our International Moving Service can make all the difference. The relationship you have with our international shipping company is even more important than the one you have with your local movers: Our international movers’ staff are essential in helping you clear international customs, navigate unfamiliar cities and feel at home abroad. 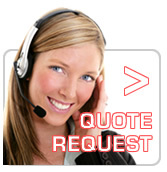 Our Staff can get you free quotes from international relocation specialists the same way we connect you to other movers. 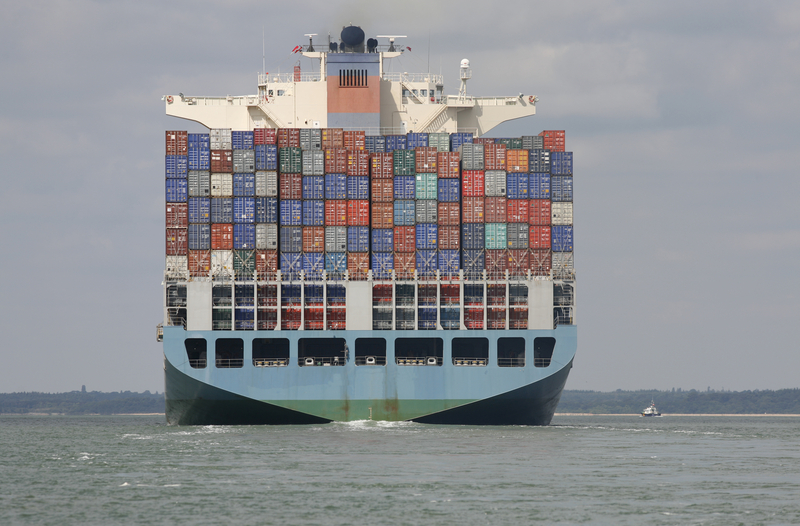 International car shipping includes shipping cars via ocean vessels or car carriers: roll on roll off auto shipping, transport vehicles in containers, dedicated ocean container car shipping, shared 40′ container automobile loading, multiple vehicle shipping, overseas car carrier ocean transport to UK, Europe, Asia, Caribbean, Middle East, Africa, Mediterranean, Australia, New Zealand, South America. 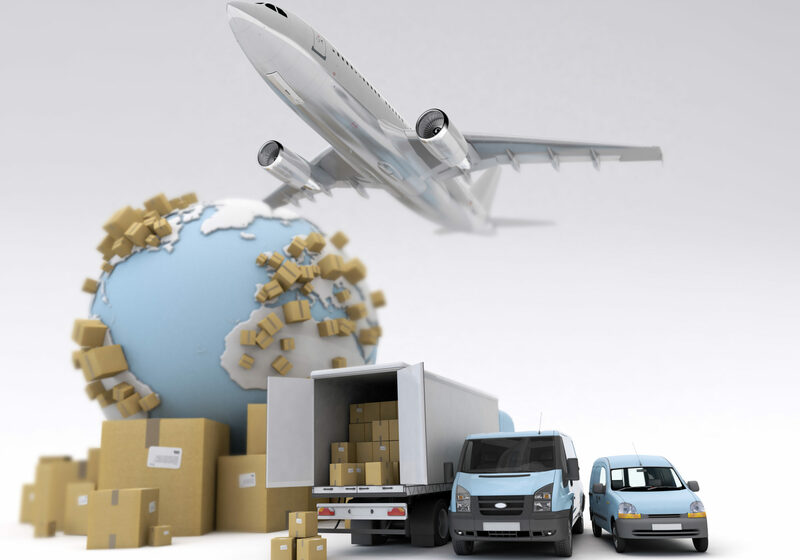 International auto shipping requires numerous things, including customs clearance on both ends and potential extra charges enforced by foreign countries. Selecting an experienced overseas auto shipping company will help you keep off the troubles and extra fees that can pop up. When you need international moving services, international shipping services or international relocation services, Neighborhood Parcel Company is the one and the only international moving company that you need! We have been serving the Boston Area for decades. We are a Greater Boston based moving and shipping company that is more than qualified to handle any and all of your relocation service needs within the US and overseas. You can be confident that our personnel will handle every aspect of your international relocation, from beginning to end, with the safest handling practices and the utmost professionalism. As with domestic and International moving, we have comprehensive experience with international moving and international relocation services. 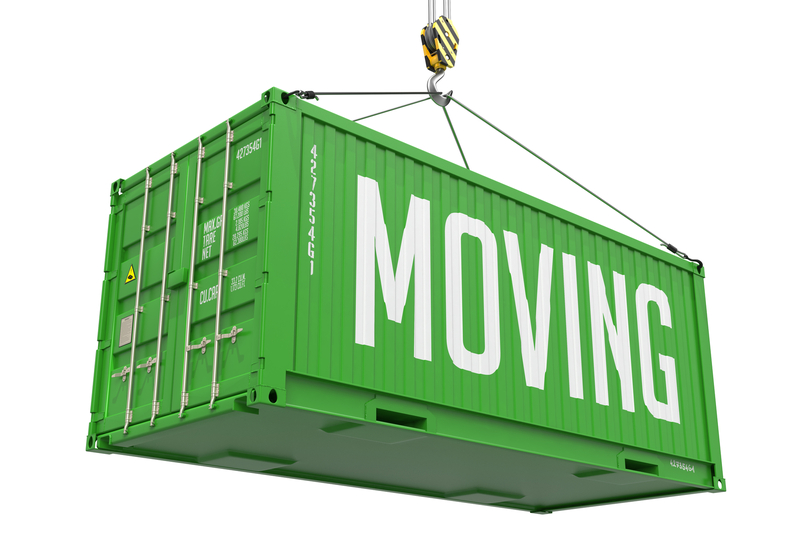 We provide comprehensive move management to our international relocation clients. We can advise you on all requirements and regulations pertaining to international moving and international relocation services. Don’t complete the online lead unless you are 100% you are dealing with legitimate business. Keep your business local, dealing with a local mover is a lot easier than someone thousands of miles away. You can reach them quickly and can easily pay them an actual visit to the office. Make sure that the International Mover is registered with the BBB and has the necessary NOVCC certifications. Voice verify the business, call them! 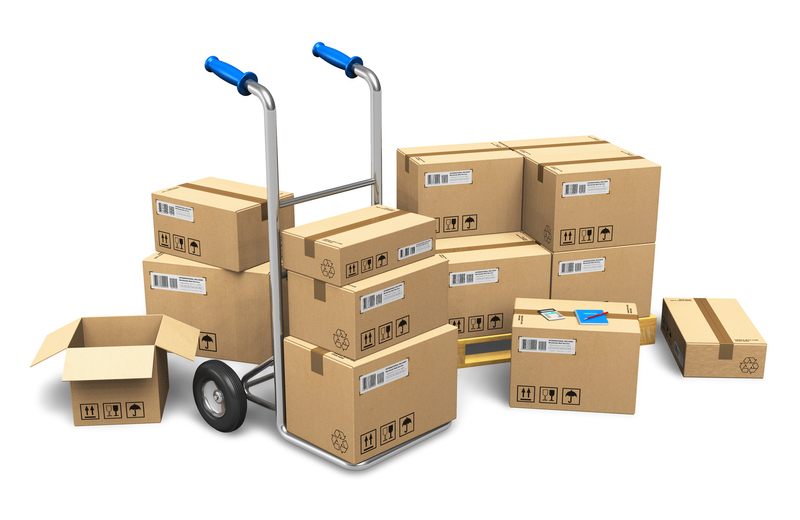 Often you will have an idea of the quality of the service by simply calling the moving company. With Neighborhood Parcel Mover service, you can rest assured that you are dealing with an A+ BBB Rated business, our agents are NOVCC certified to handle all domestic and International moves. We respect your privacy and will NEVER sell or share your data with any third party. Join the hundreds of happy clients, call us today at (978)851-0199 or request a No-Obligation Moving Quote Here.